In 1990, Larry Mullen produced and wrote the anthem used by the Irish World Cup team on their journey towards the World Cup in Italy. The song, called “Put ‘em Under Pressure” was performed by various members of the Republic of Ireland Squad from 1990. It is Maire Brennan of Clannad providing the haunting vocals at the start of the song. The song itself borrows heavily from the Horslips song “Dearg Doom”, borrowing the guitar riff for the basis of “Put ‘em Under Pressure”. The Horslips song had borrowed itself from an old Irish fight song, entitled “O’Neill’s March” or “O’Neill’s Calvary March” taking the guitar part from the melody of that song. The song also makes use of the “Ole Ole Ole” chant famous amongst soccer fans, as well as the “we’ll really shake them up” lyrics from Scotland’s 1978 song, “Ally’s Tartan Army”. The references to Jack, are references to the manager of the Irish team, Jack Charlton, who started with the Irish team in 1986. Vocals snippets from Charlton were also included into the mix sampled from TV interviews. It has been rumored that having difficulties with the football team getting the lyrics nailed down, Mullen brought in a group of fans gathered outside of Windmill Lane to help flesh out the chorus, and they are mentioned on the sleeve of the original record as the “Windmill Carpark Choir”. The song was released in 1990 under the Son label, which was part of U2’s own label, Mother Records. It entered the Irish charts on May 31, 1990 at number one, and held the number one position in the Irish charts for 13 weeks. 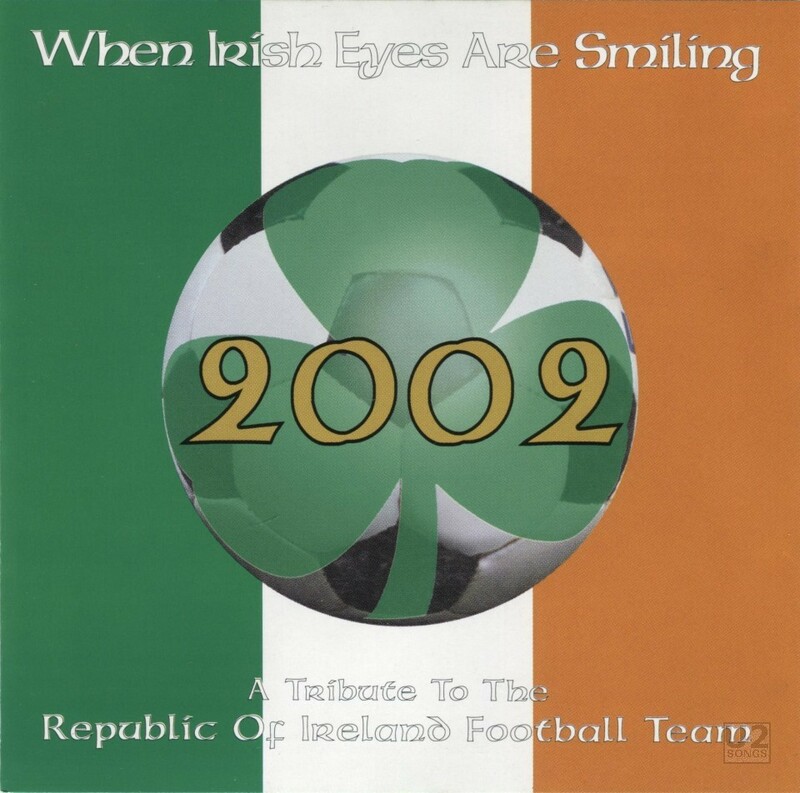 This compilation of football songs was released in 2002 on the Cherry Red label. The single version of the song is collected here along with other songs that have been associated with the Irish Football team in the past. The version of “Put ‘em Under Pressure” is the 7” Version of the song and not the remix of the song. Put ‘Em Under Pressure: Traditional arrangement, Mullen, Woods, Donnelly.